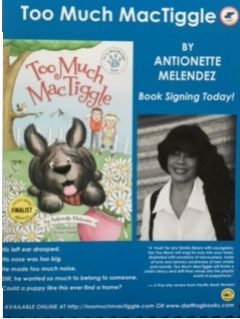 Try and unscramble these words from Chapter One of Too Much MacTiggle! 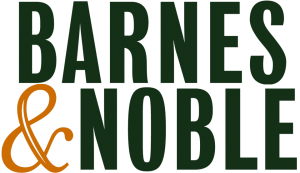 After reading Chapter Two, can you unscramble the words in this new puzzle? 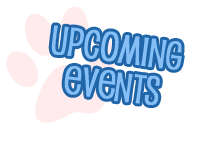 Some recent events to check out! 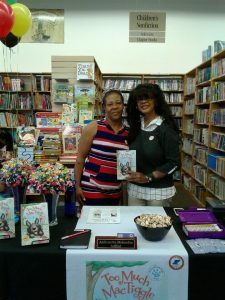 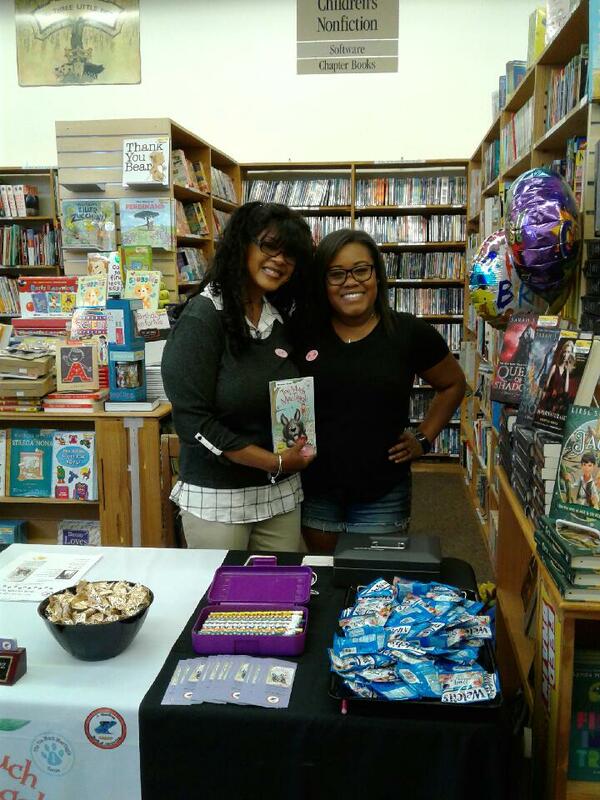 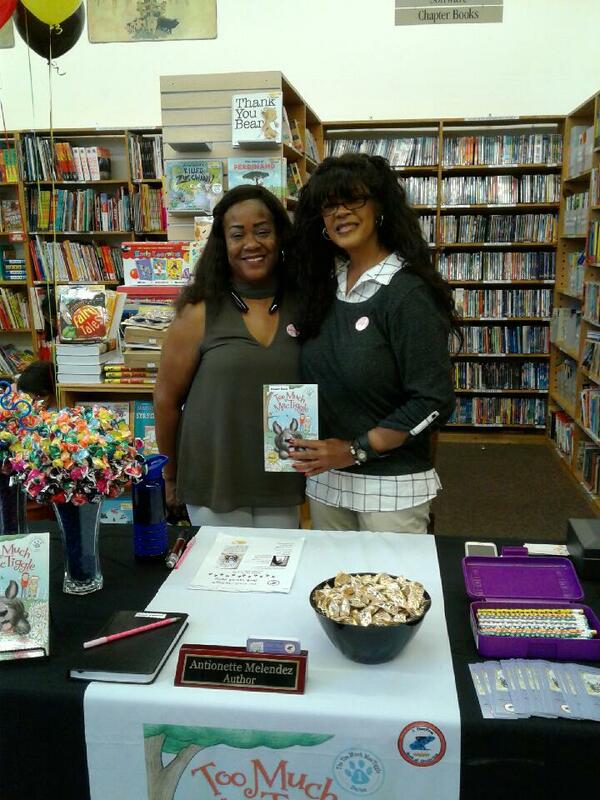 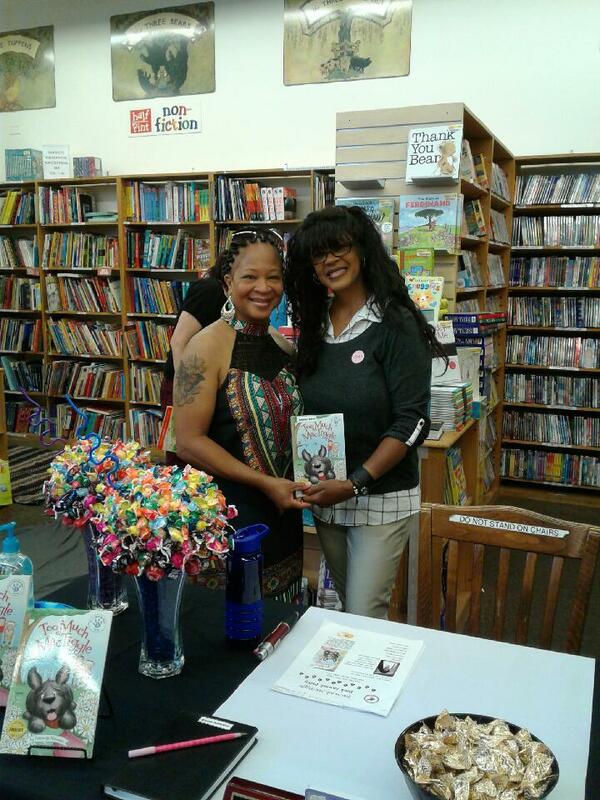 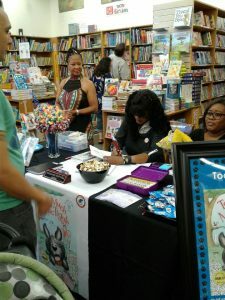 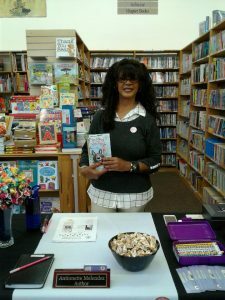 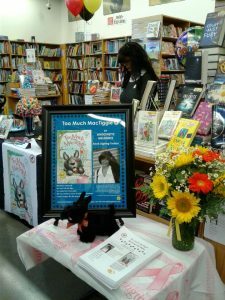 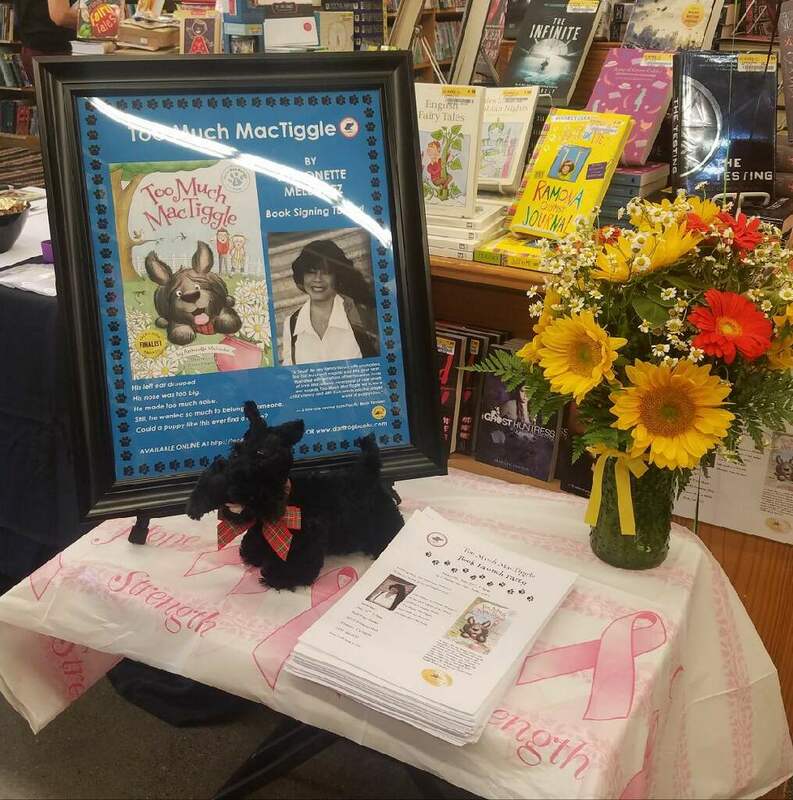 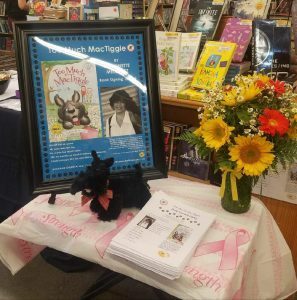 Check back soon for more information about my upcoming book signings, readings, and other fun MacTiggle events near you! 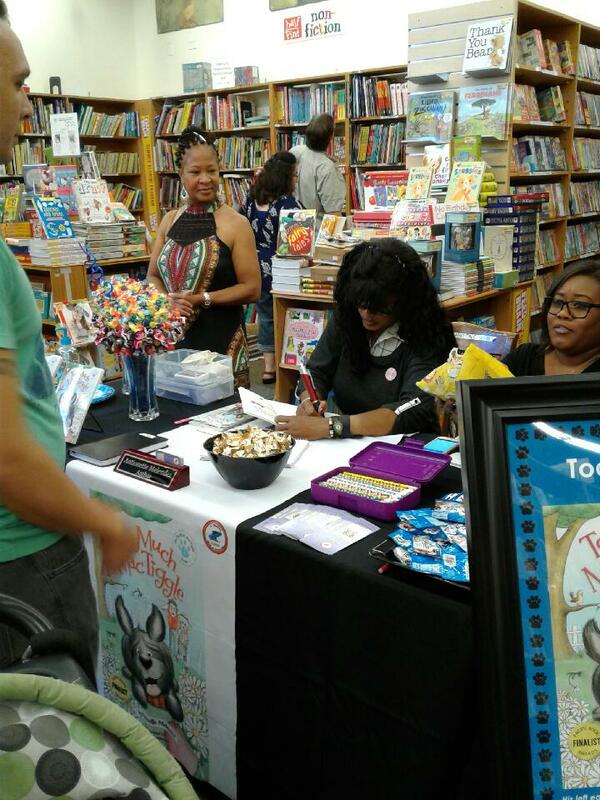 Click on the icons below to purchase my book!